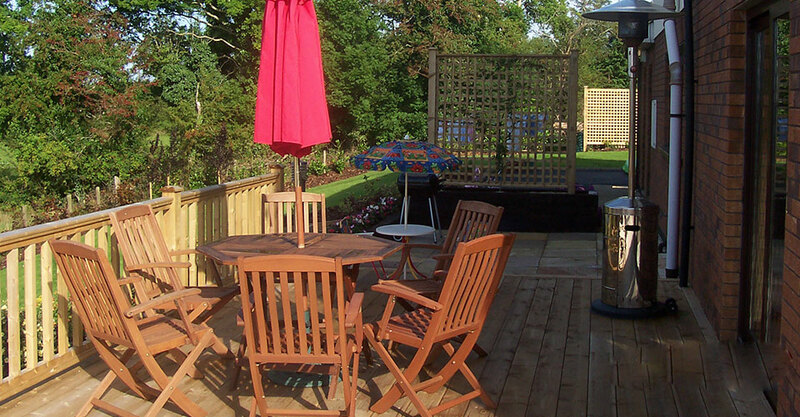 All decks are constructed with Tanalised treated timber for long life. 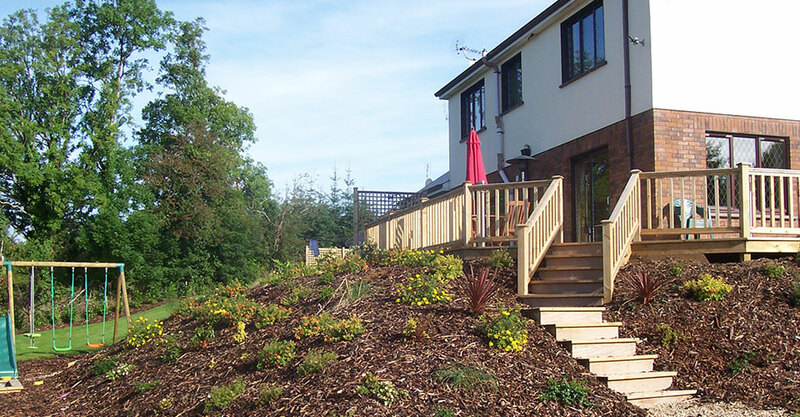 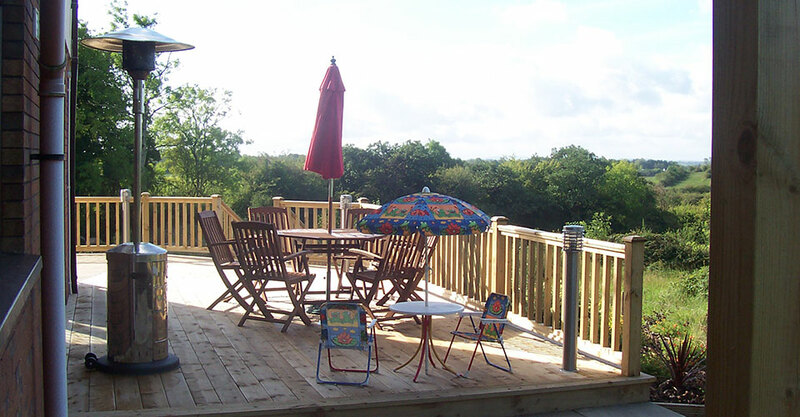 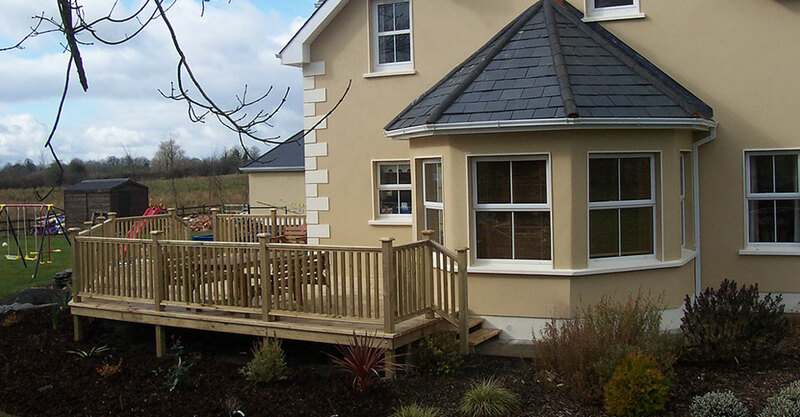 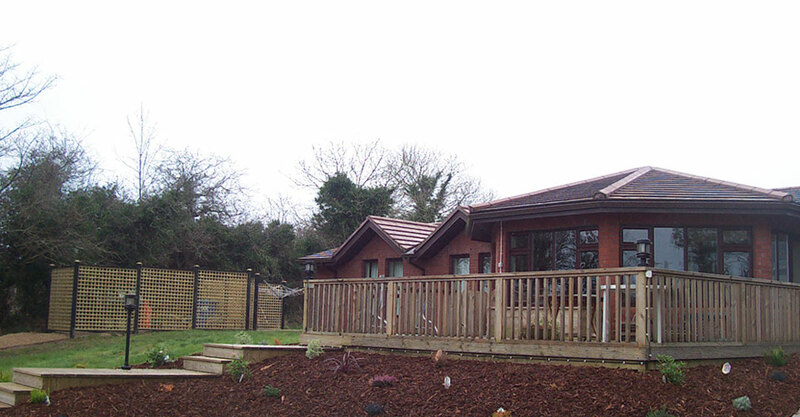 Decks are designed to suit the site, whether it is sloping or level. 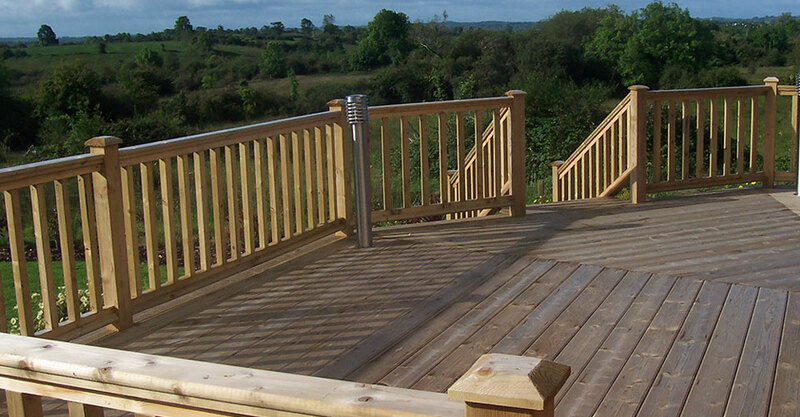 Take a look at some completed decks to pick a style that suits you.